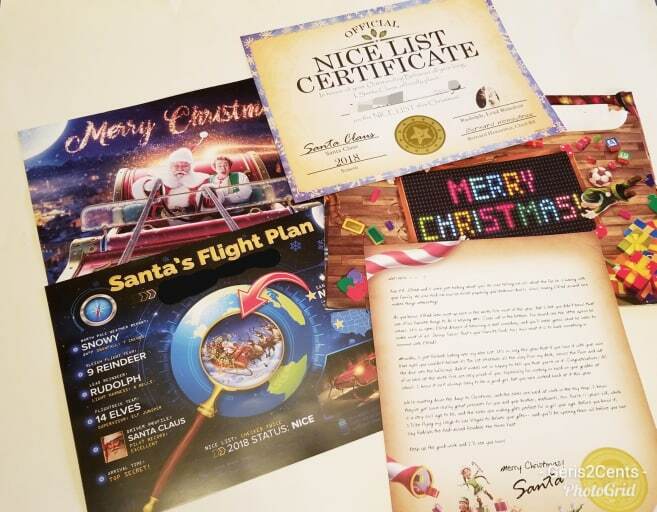 Package From Santa Review by Geri McCreary | Special Delivery: A Package from Santa! New Castle Events, Coupons, Reviews! Special Delivery: A Package from Santa! Tis the season! Can you believe it is already December! This is my most favorite time of year. Just something about it. People are nicer, the weather is cooler and we all know that Santa is about to come give us all a visit! This Package from Santa was so easy! It walks you step by step helping you to create the perfect personalized package for your family! What an incredible and uniquely personalized gift experience that creates Christmas wonder and excitement that your child will never forget!